One of the common themes you will learn from me is that having a spiritual partnership starts with you being the person who will attract the person you want in your life. I am not just talking about law of attraction; I’m talking consistency – about Action and Being. I’m talking about your life and your values being in alignment. If you want someone who is in good health, are you in good health? If you want someone who is light hearted, are you happy and joyful? BE that which you want to attract. Is there is baggage left over from past relationships that influences how you interact with others? 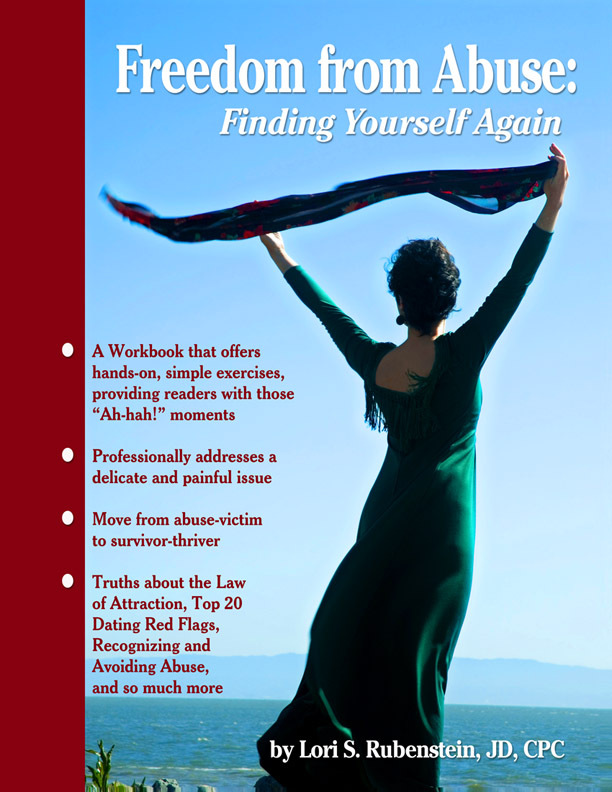 If you have been abused or recently went through a divorce, click here for helpful tools to help you through your transformation process. 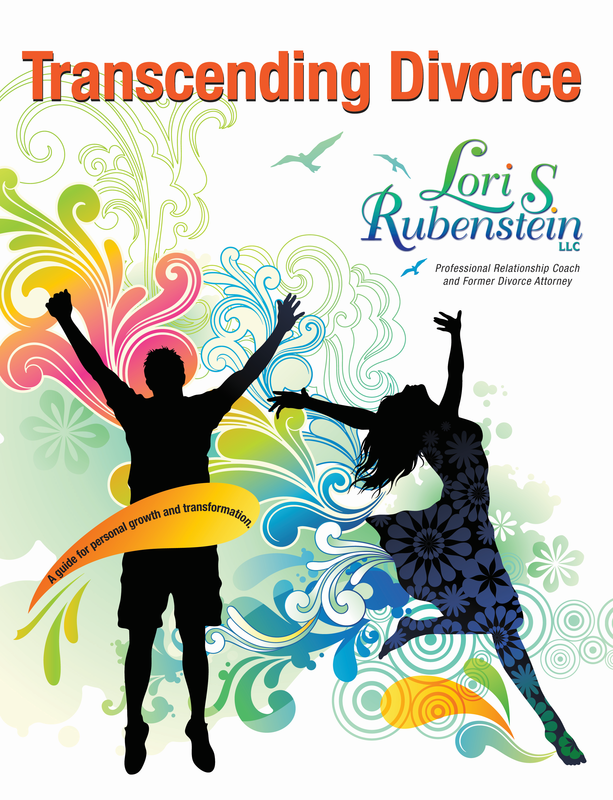 I have over 30 years experience helping people to transcend difficult relationship hurdles. If you are going through a divorce, as a mediator, I will definitely empower you to find a win-win solution. 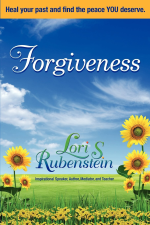 Forgiveness is part of my process. I understand that if you have children, you will still be “family,” even though you are no longer under one roof. Dating can be scary, it’s true. The fear is usually centered around not having enough information, not feeling like you are good enough, or fear of being hurt. Yet, a piece of you truly wants a spiritual loving connection with another human being. 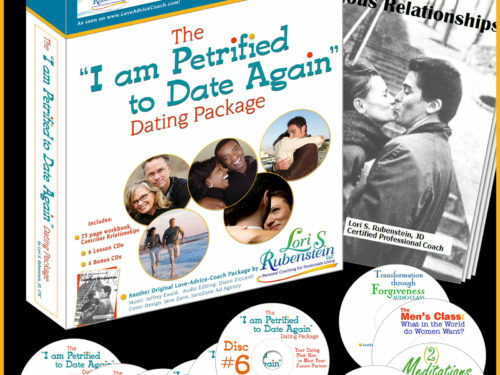 Get the I am Petrified to Date Again Dating Package, and you will work through the necessary issues to get to the place where you will attract that level three conscious relationship into your life!